When: Thursday, April 21st, 2016 – 6 p.m. until 8:30 p.m. 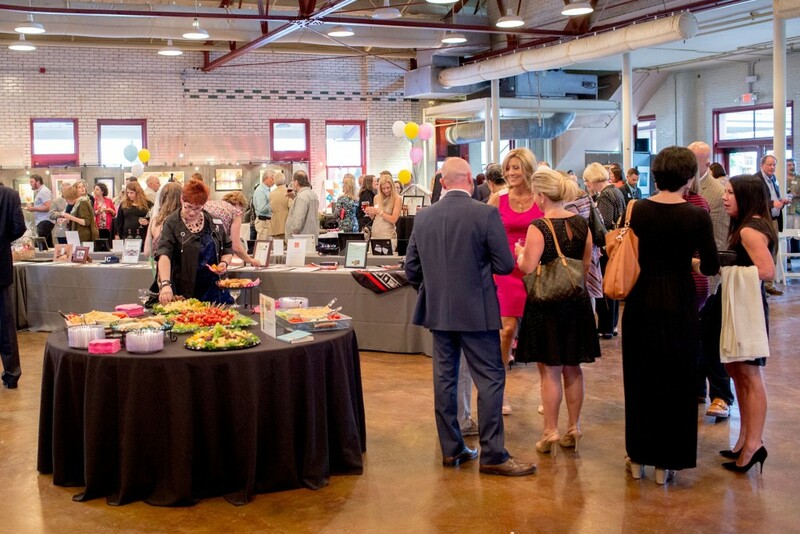 This fundraiser event includes a “wine wall” and live painting by artist Dan Nelson, which attendees really enjoy – not to mention the great food! The huge live painting will be auctioned off that night. What’s a wine wall? You pick a wrapped bottle (red, white, or bubbles), from a collection of 100 wines that have been donated (20 of which are over $40 in value, four of which are over $75 in value) the night of the fundraiser. Your buy-in is $25, and all bottles are $25, or higher, in retail value and have been donated by the board members to help raise money for Artsplosure. Follow the event’s Facebook page for more details at https://www.facebook.com/CocktailFundraiser2016/ and purchase tickets online at https://www.eventbrite.com/e/artsplosure-cocktail-fundraiser-2016-tickets-22426152225.